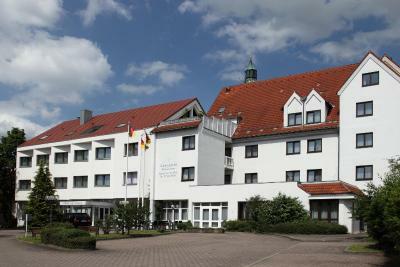 Lock in a great price for Lobinger Hotel Weisses Ross – rated 9.1 by recent guests! 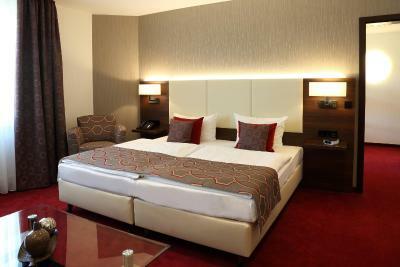 Big room,cozy bed,nice staff and the very interesting free beverage in front of the hotel. Parking is free, Internet is fast and not limited to one device. Breakfast was good with a great variety. Friendly staff. Helpful staff. 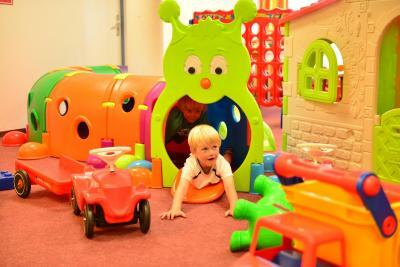 Good place to stay with kids before or after a trip to LEGOland. 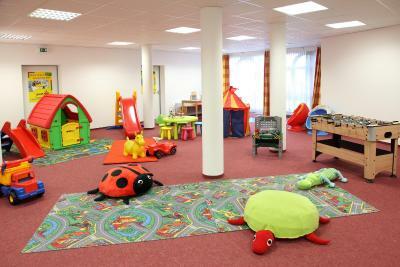 Excellent playroom for the children. Was impressed by the vegan and gluten free options available at breakfast. 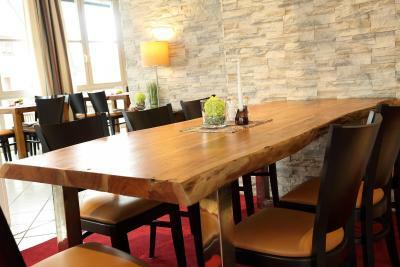 fantastic family rooms and a great playroom for kids near the restaurant. 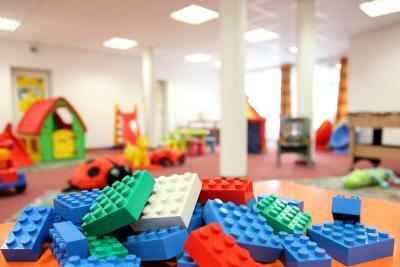 Our trip was to Legoland and this is perfect small hotel with playroom for kids and man cave - smoking room with pool, poker and calco for adults. Hotel is close to highway and easy to find. 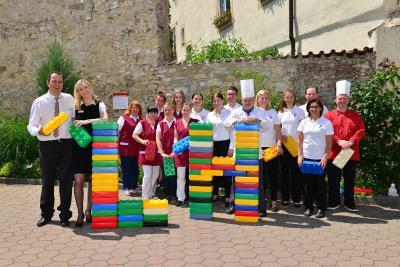 You can also buy tickets for Legoland at the property. Great room for larger families. Convenient for getting to Legoland. Excellent food, amazing breakfast buffet! Very helpful and friendly staff. Comfy bed. 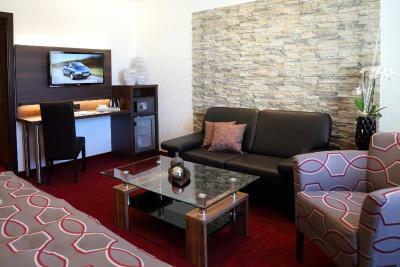 Lobinger Hotel Weisses Ross This rating is a reflection of how the property compares to the industry standard when it comes to price, facilities and services available. It's based on a self-evaluation by the property. Use this rating to help choose your stay! 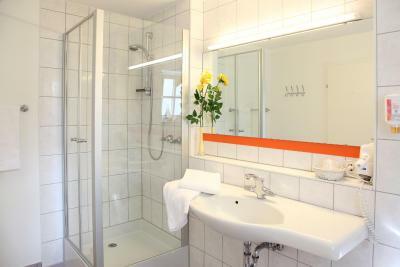 This family-friendly hotel in Langenau offers large rooms with flat-screen TVs, free Wi-Fi and free private parking. It is 3 minutes from the A7 motorway and 15 minutes from Legoland. 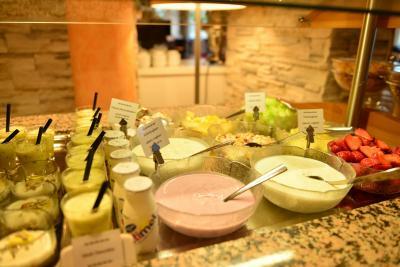 A large breakfast buffet is available each morning at the Lobinger Hotel Weisses Ross. Guests can eat outside on the terrace during the summer. 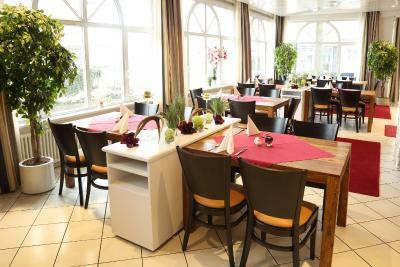 Swabian and Mediterranean food is served in the restaurant, and cocktails are offered at the bar. 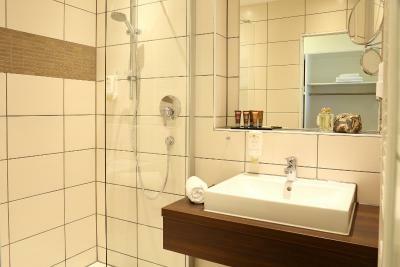 Guests can relax in the Lobinger Hotel Weisses Ross’s sauna in the winter. A fitness room is also available. 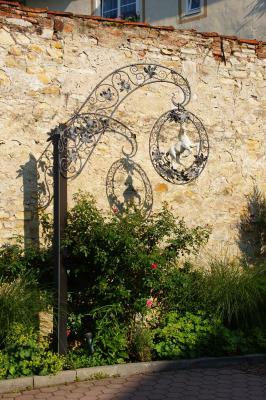 The Weisses Ross is a good base for exploring the Swabian Alb and the city of Ulm. 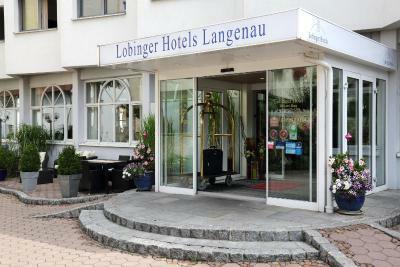 Langenau Train Station is just a 10-minute walk away, and the hotel provides a shuttle service on request. 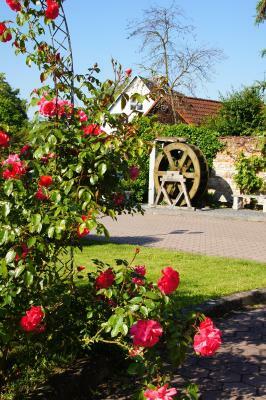 When would you like to stay at Lobinger Hotel Weisses Ross? 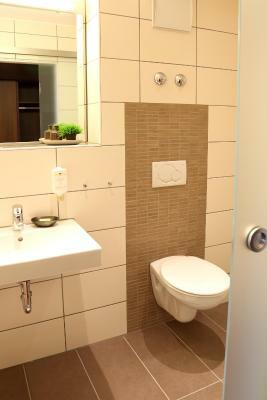 The room features satellite TV and has an private bathroom. 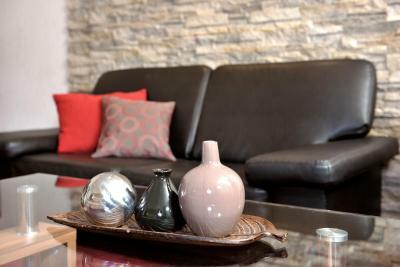 These rooms have separate living and sleeping areas, a walk-in closet and 2 bathrooms. 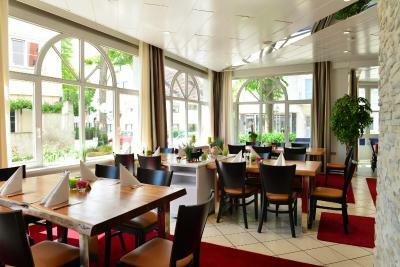 House Rules Lobinger Hotel Weisses Ross takes special requests – add in the next step! Cash Lobinger Hotel Weisses Ross accepts these cards and reserves the right to temporarily hold an amount prior to arrival. Lobinger Hotel Weisses Ross accepts these cards and reserves the right to temporarily hold an amount prior to arrival. Room was clean. Breakfast was excellent. The evening meal was delicious, even though there were 2 large parties being catered for, the service was very good. The menu was varied and had regional choices. 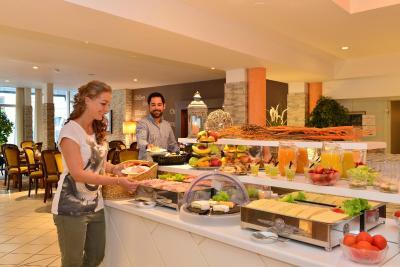 The breakfast was also excellent and our stay was very good value for the quality. 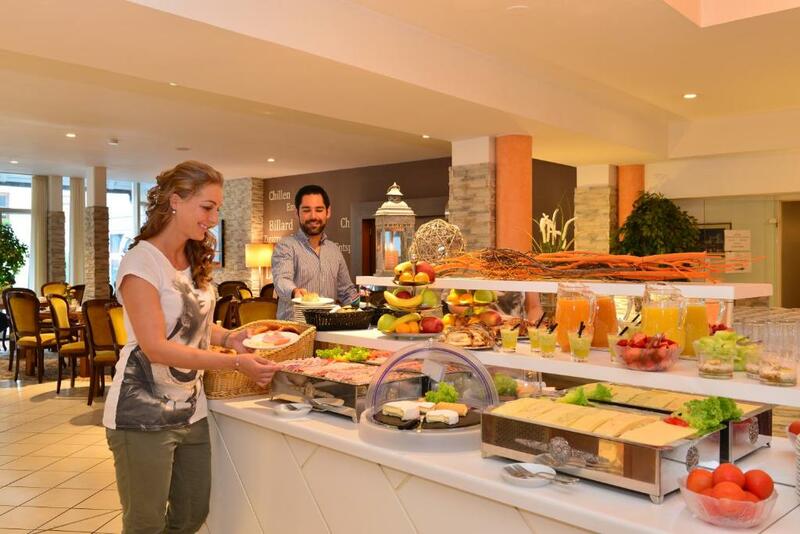 The extensive buffet breakfast was one of the best ones that we have come across in Germany. Our bedroom was very comfortable and had its own small lounge. The evening meal menu was varied and even contained several vegetarian options. So friendly and welcoming, great position in lovely little town, excellent food. 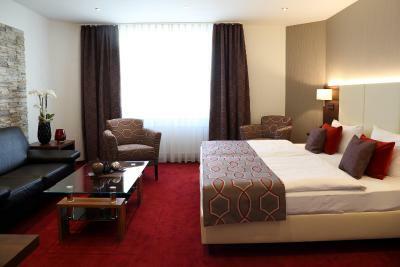 The rooms are big and spacious,we were family of 5, stayed in one room,and still had a lot of space in the room. 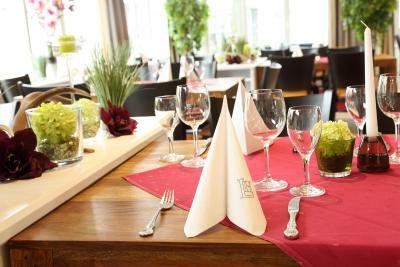 The staff was really friendly,the restaurant is cozy and very welcoming. We arrived late to the hotel and still had very nice drinks for us and the children. I really would stay again at this hotel. My room was not a 4 stars hotel, dark room, maybe as much a 2-3 stars, the Hall to my room with some old furnitures. The reception was ok for a 4 stars, as well the restaurant and breakfast.